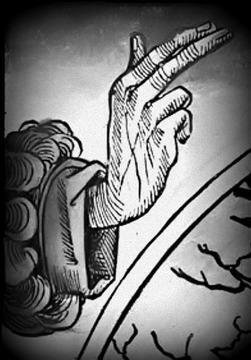 The bookshop was founded in Antwerpen in 1894, at n°10 rempart Sainte-Catherine by Louis Moorthamers. Four generations have succeeded in Antwerpen, Bruxelles and Paris : Louis, Georges and Louis Moorthamers and currently Marianne Katz-Moorthamers. 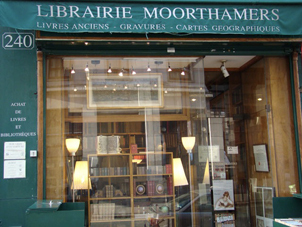 The Librairie Moorthamers is nowadays membre of the Syndicat National de la Librairie Ancienne et Moderne (SLAM), the Chambre professionnelle belge de la Librairie Ancienne et Moderne (CLAM), The International League of Antiquarian Booksellers (ILAB) and the International Map Collector's Society (IMCoS).